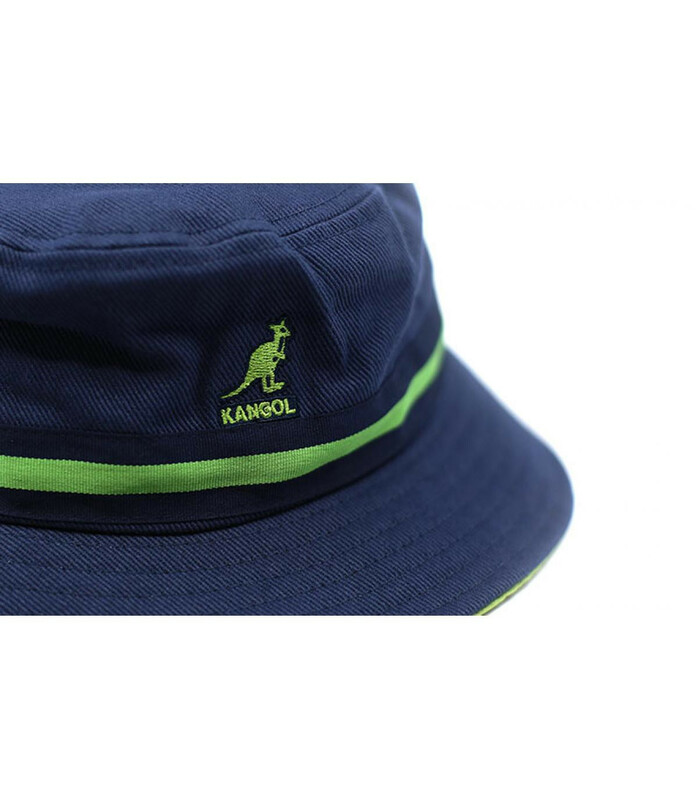 The legendary Kangol bucket hat comes back in spotless navy this summer, decorated with the famous kangaroo logo from the brand, and a matching stripe bringing some elegance. 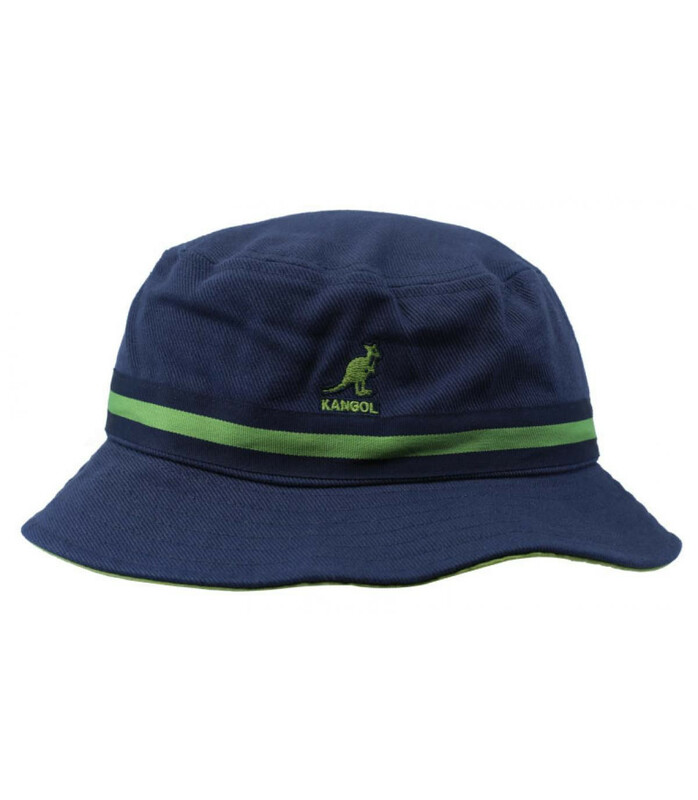 A streetwear must, reminding us of great hip-hop moments. By buying this product you can collect up to 2250 loyalty points. Your cart will total 2250 points that can be converted into a voucher of 2,25€.